At APD we often discuss heroes. Most often, we discuss the heroes of military aviation who sacrifice their life to protect their country and the countries of others. 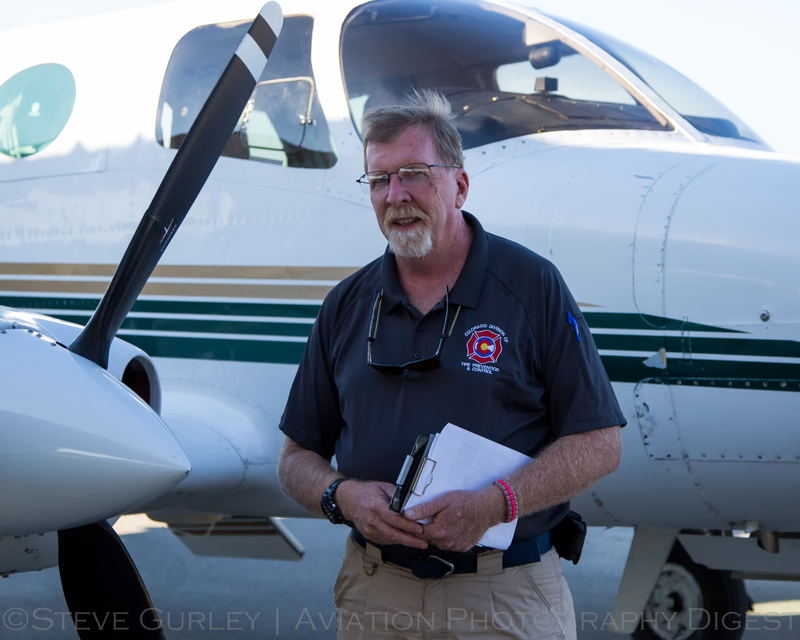 Steve Gurley tells us about another kind of aviation hero, the airborne firefighter and their support teams. 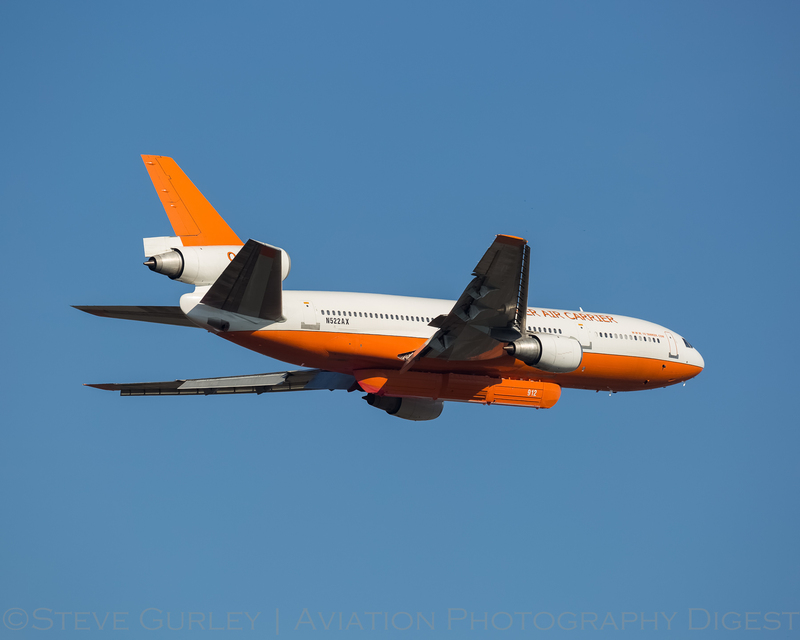 Steve looks at the ongoing Hidden Pines fire in Texas and how airborne firefighters are managing the fire, with a special emphasis on 10 Tanker Air Carrier and their McDonnell Douglas DC-10-30. The airborne firefighter has an increasingly important role around the world. In the U.S., for 2015, there have already been 18 megafires of 100,000 acres or more that have destroyed woodlands, homes, structures and have taken lives. Many more of these megafires have taken place globally. 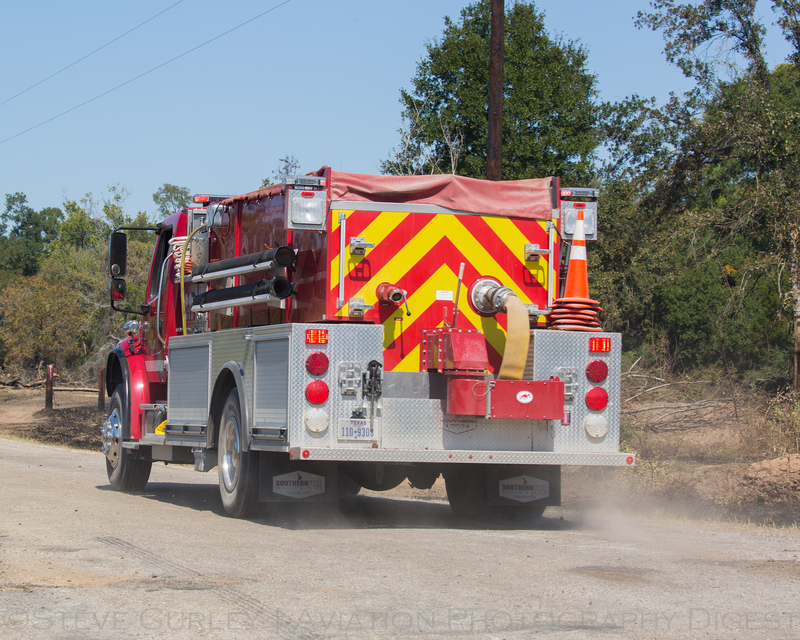 Bastrop County has seen more than its fair share of scorched land in the last 5 years. The rolling topology and often dry climate combine to produce catastrophe from a single spark. The Hidden Pines Fire started Tuesday, October 13 from what authorities believe to be a shredder, often known as a brush hog. While authorities have yet to confirm the cause, their forensics point to sparks from the commonly used farm equipment as the source. The horrifying thought of wildfire is once again ringing in the minds of the same individuals and families that lost everything in the largest wildfire Texas had seen in 2011 – The Bastrop County Complex Fire. The 2011 inferno claimed 34,356 acres, 1,691 homes, 40 commercial structures and 2 lives. The scarred land and burned out trees from 4 years prior set an uncanny scene for the pillars of smoke on the horizon. 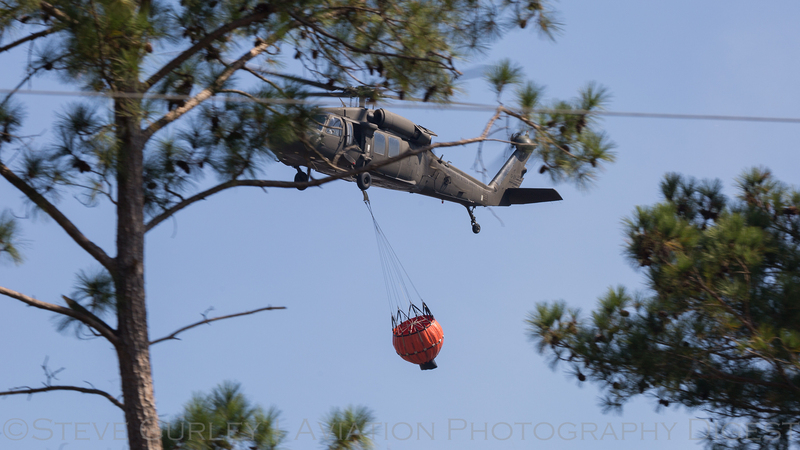 By Tuesday evening, the fire had grown to 275 acres and was 40% contained. Four Single Engine Air Tankers, referred to as ‘SEATs’, provided the aerial assault Tuesday saving 9 homes and the MD Anderson Cancer Research Facility that were in imminent danger. 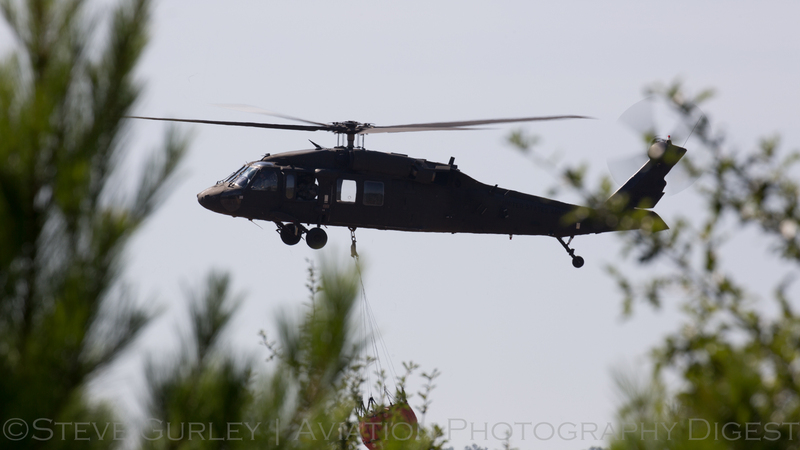 In addition to the 4 SEATs, 2 National Guard Sikorsky UH-60 Black Hawks from the 449th Aviation Support Battalion’s Army Aviation Support Facility (AASF) were requested for Wednesday. Unfortunately, by 23:00 Wednesday, October 14, the fire had raged to 3500 acres and was only 10% contained claiming 9 homes in its path and threatening 150 more. Thursday morning showed the fire had grown an additional 700 acres overnight putting it at 4200 acres and only 15% contained. Shortly after lunch, Gov. 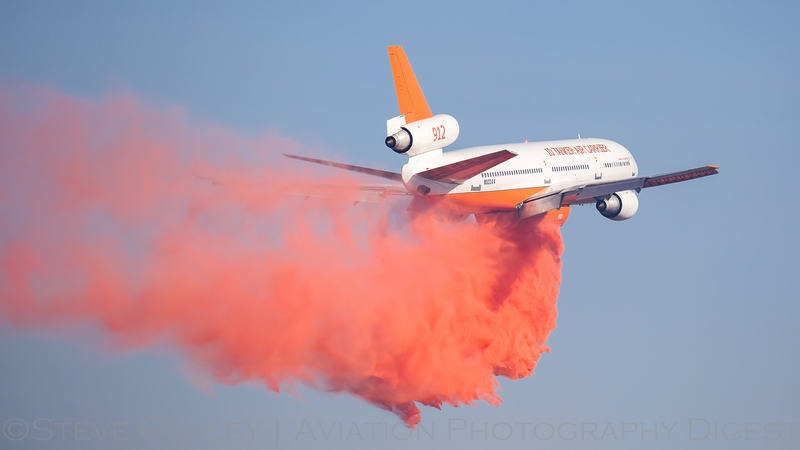 Abbott declared a state of emergency for Bastrop County and at 17:50 the Texas Forrest Service requested 10 Tanker Air Carrier’s DC-10 / VLAT (Very Large Air Tanker) support for the Hidden Pines Fire. The fire grew only to 4383 acres by 18:15 Thursday evening to the credit of the many resources fighting the blaze from the air and ground. Still, the fire remained only 15% contained. The minimal spread is much to the credit of the SEATs. 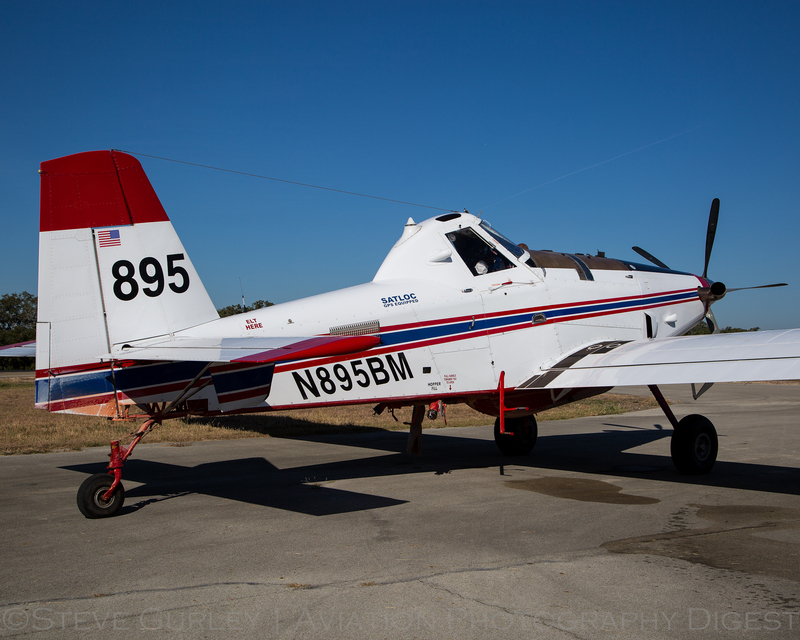 The SEATs flew nearly 70 sorties on Thursday dropping more than 50,000 gallons of water and fire retardant. 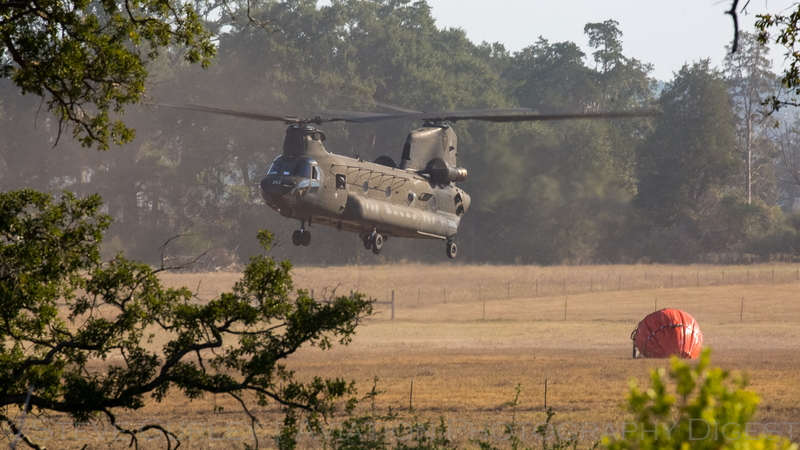 Of the 154 structures that were threatened, the SEATs, along with the Air Attack, Chinooks from B Company, 2nd Aviation Regiment, 149th General Support Aviation Battalion, Black Hawks and Structure Protection Strike Teams protected 120. As the sun set Thursday, 36 structures had been lost. Friday brought new challenges and hope. Upon arriving at the Giddings Municipal Airport at 08:30, I was greeted by 4 Air Tractor AT-802A SEATs and the Cessna 401B utilized by the Air Attack. 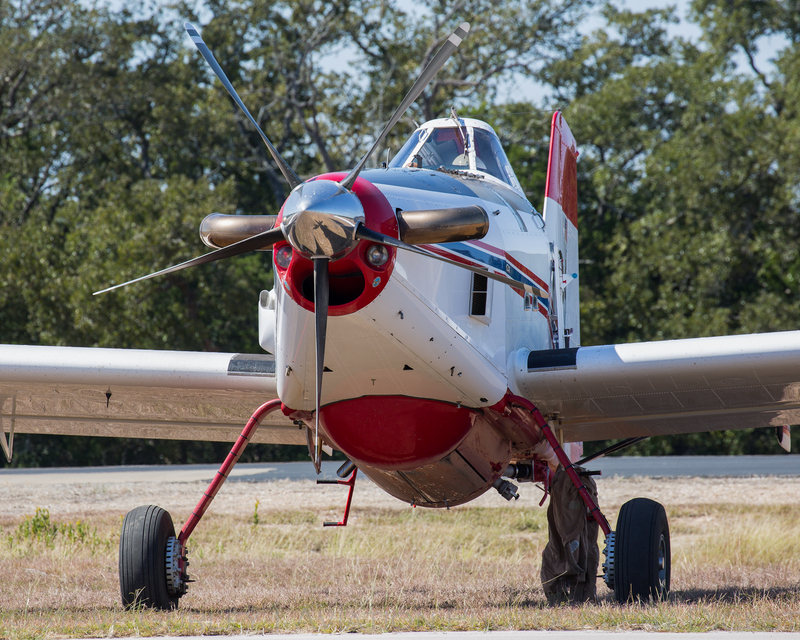 The Air Tractors were contracted from two companies: Evergreen Flying Services of Rayville, LA and M&M Air Services of Beaumont, TX. 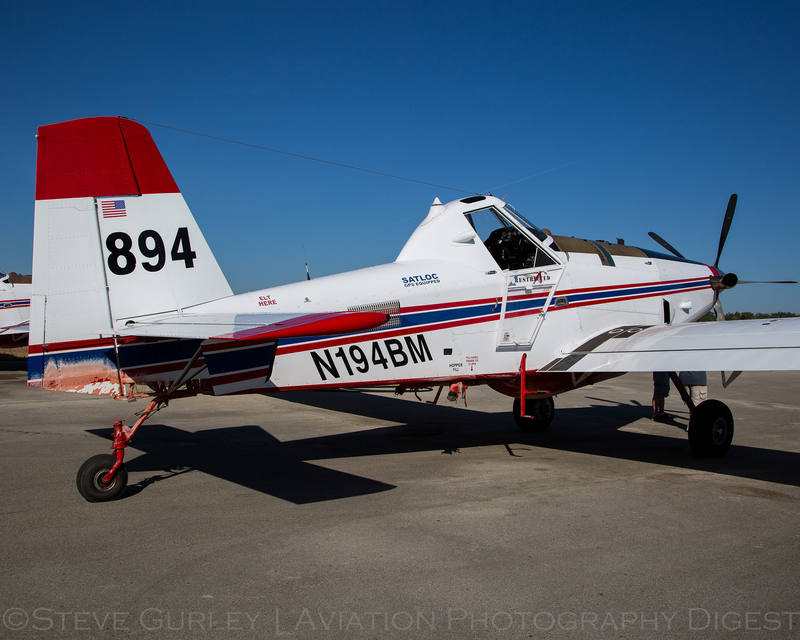 Both companies fly the AT-802A powered by the Pratt & Whitney Canada PT-6 turbo prop engine. 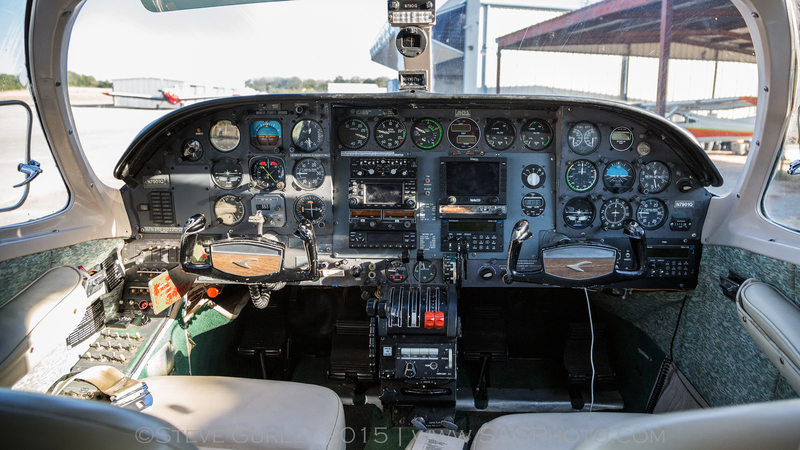 The Cessna 401B is owned and operated by Kentucky Airmotive of Mt. Sterling, Kentucky. Upon reaching the ramp at the small, rural airport, I was met by Lexi Maxwell from the Texas A&M Forest Service who had invited me out. The Texas A&M Forest Service is the agency chartered by the Texas Legislature to manage the interests of Texas’ forests. The Legislature created the service in 1915. It is a part of the Texas A&M University System and is headquartered in College Station, Texas. Among its responsibilities are to manage state owned timberlands, serve as the lead agency in dealing with wildfires throughout the state, and maintain a registry of famous trees throughout the state. Lexi was key in introducing me to Chris Schenck, the Air Attack for this incident. As the minutes clicked off on Friday, it was evident that the tension was growing. I was soon informed that the SEATs were out of fire retardant. In addition, the truck bringing the replenishment had broken down some 350 miles away in Big Spring, TX. With the SEATs being grounded, the Air Attack along with Lexi Maxwell with Texas A&M Forest Service pointed me in the direction of where the VLAT would be making his drop a few hours later. 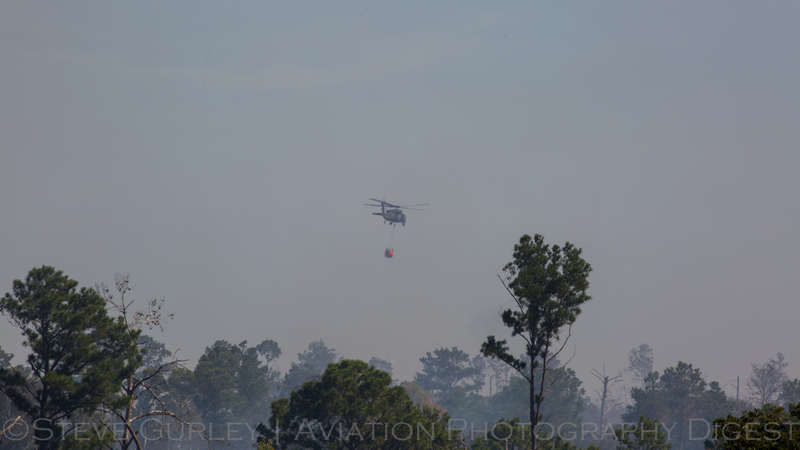 The Air Attack plays the vital role of requesting, directing and sequencing aircraft over the fire. In Military terms, a Forward Air Controller. In conjunction with calling the drops, the air attack is responsible for safely clearing aircraft in and out of the “box” and working hand in hand with the Incident Commander on the ground. The Air Attack flies in an aircraft equipped with multiple radios for use in communicating and monitoring activity on the ground and in the sky. Many channels are used by the Air Attack to maintain safety and accuracy while coordinating multiple aircraft in a designated area. Often times, a “stack” formation is used where the aircraft would circle above until cleared to drop at which time they would descend on track to the drop zone. 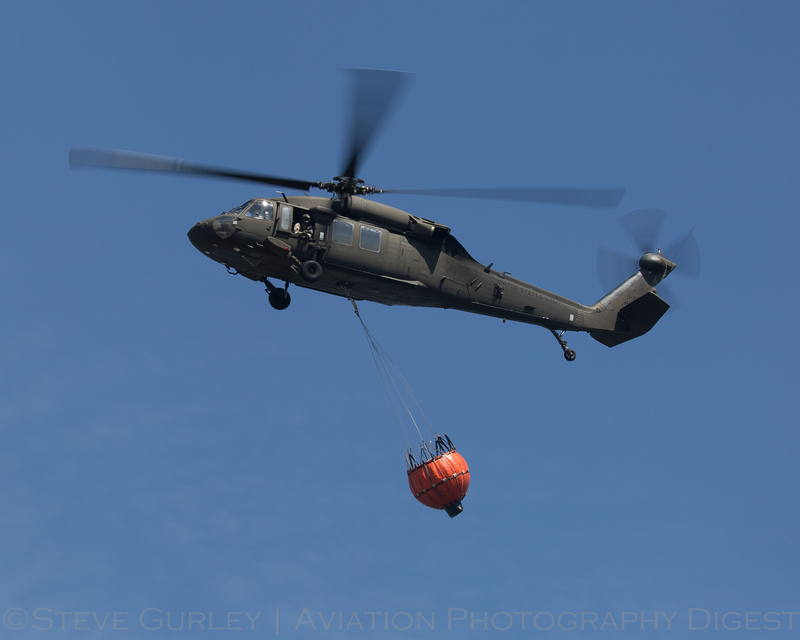 With the exception of the VLAT, these aircraft dive to 100 feet or less AGL (above ground level) to place the load of fire retardant or water precisely on target before climbing out and returning to base for another load. 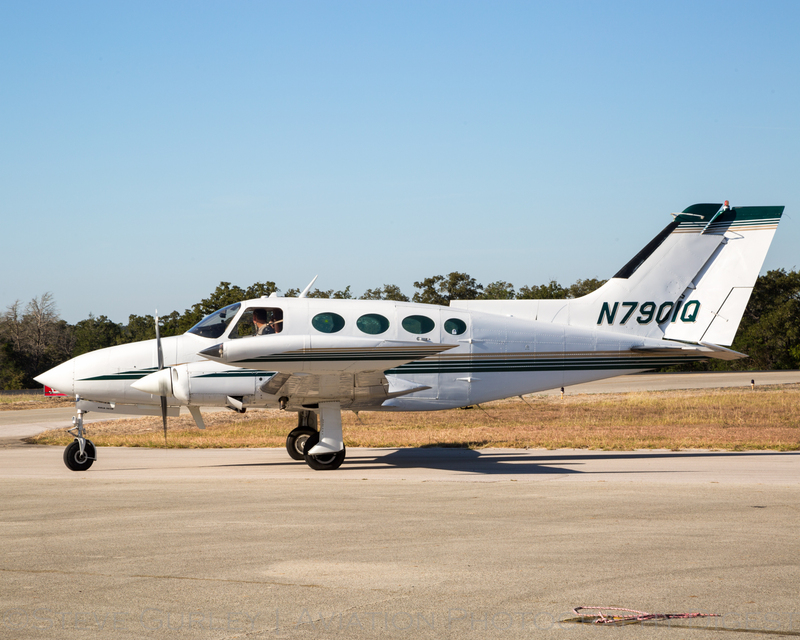 The Air Attack typically stays in the air for 4-6 hours or as Chris Schenck stated, “As long as the human anatomy will allow!” The Cessna 401B from Kentucky Airmotive that flew the Air Attack has a flight time of greater than 6 hours. Without a permanent tanker base in Texas, the 10 Tanker Air Carrier DC-10 was forced to operate from the closest base in Chattanooga, TN. Around 13:00 on Friday, we were notified of the VLAT’s ETA of 15:45. Right on schedule, the VLAT made its first surveillance pass in trail of the lead plane. 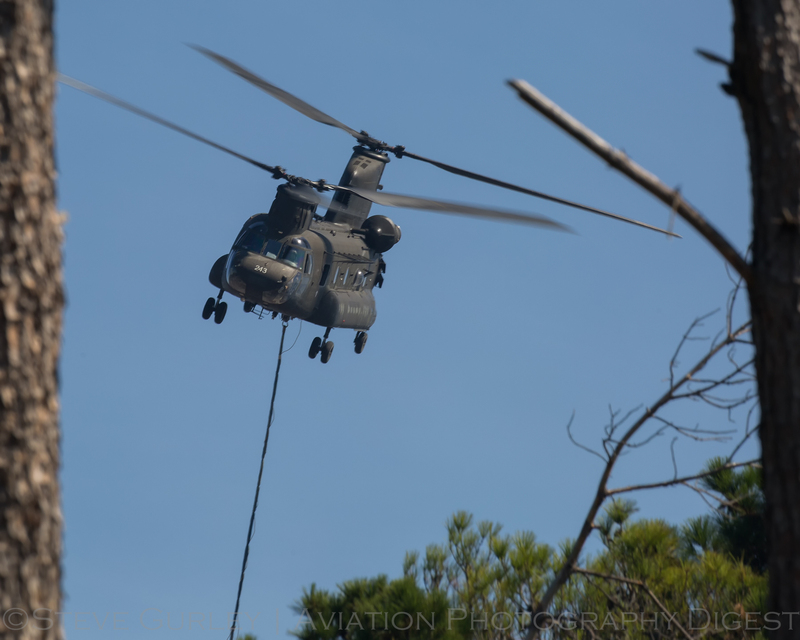 After 2 additional surveillance flights over the fire, the Air Attack cleared the air space of the Chinooks and Black Hawks repeatedly attacking the fire low level with water from nearby ponds. 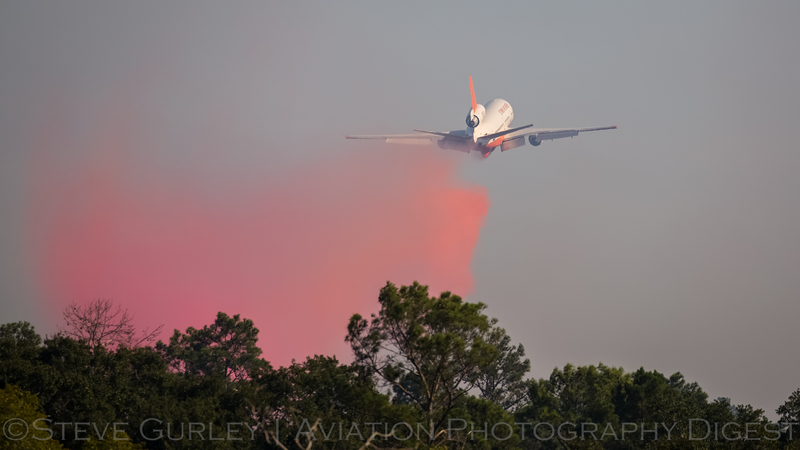 The DC-10 made 3 strategic drops on the west and southwest boundaries of the Hidden Pines Fire before climbing out to Austin-Bergstrom Airport to refuel. Shortly after refueling, the VLAT returned to Chattanooga to ready itself for another drop if necessary. 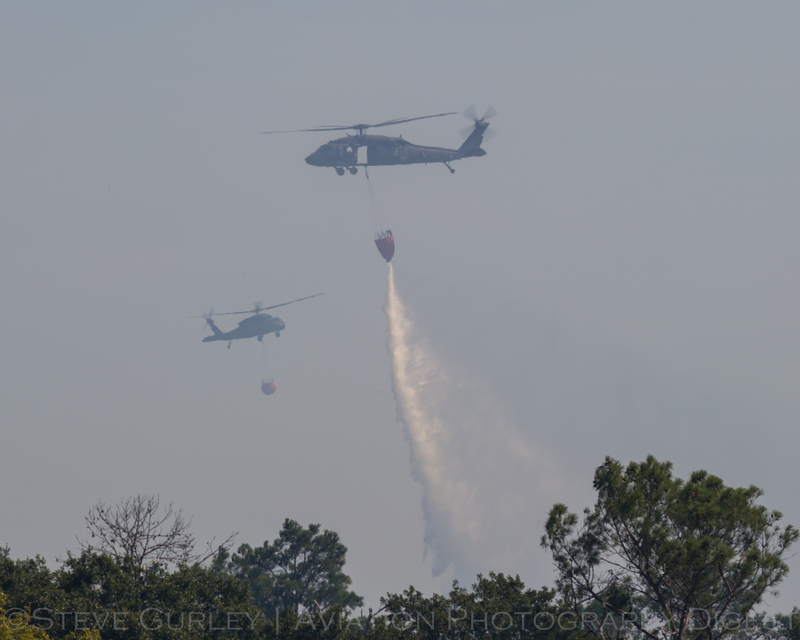 Without hesitation, the Chinooks and Black Hawks were cleared back in to resume dropping water just 3 minutes after the VLAT made its last drop on the fire. 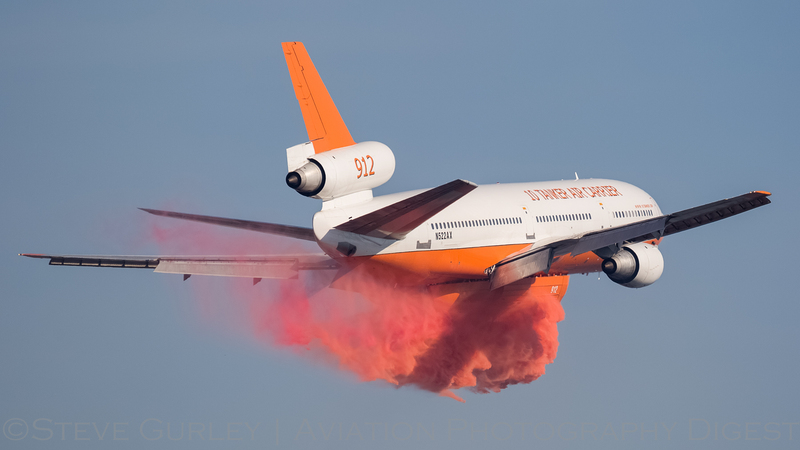 The DC-10-30 aircraft was 10 Tanker Air Carrier’s aerial firefighting platform of choice due to its extraordinary performance. DC-10 aircraft offer superior range, speed and payload advantages making them the safest and most effective and efficient air tankers for their role. 10 Tanker Air Carrier operates their aircraft significantly below its certified design weight limits, giving the modified DC-10 a very favorable thrust to weight ratio relative to aircraft operating at or near their certified MGTOWs. When Tuesday came to a close, the fire was holding at 4,582 acres, and was 80 percent contained. There had been 68 homes lost, 95 homes threatened, 77 misc structures lost and 15 misc structures threatened. The work continues to fully contain this fire; however, the forecast is very favorable for cooler temps and precipitation by the end of the week. Eric Humphries stated, “Whether it’s us the SEATs making the drop or the heavies, we all have the same goal. 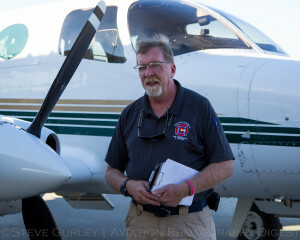 We’re all just another tool in the tool box to fight the fire.” Eric is the Chief Pilot for Evergreen Flying Service and an aviation photography enthusiast. 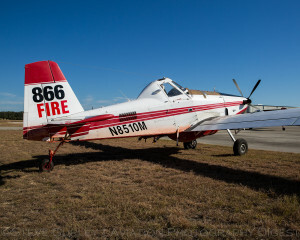 He is piloting one of the 4 SEAT aircraft currently fighting the Hidden Pines Fire. Much of my afternoon and evening on Friday were spent in Bastrop State Park. As I headed south towards Hwy 71, I found myself amidst acres and acres of scarred land, burned out trees and young undergrowth that was a result of the 2011 fire. As I reached the highway, I couldn’t help but notice the dozens of vehicles parked alongside of the road observing Chinook after Chinook and Black Hawk after Black Hawk, filling their buckets with what little water was left in a pond. These folks didn’t have cameras, maybe just a phone. These folks also didn’t have a home to go to that night either from evacuation or loss. Many were staying in shelters but found their way to a spot where they could wave and show their support for the men and women fighting the fire and defending those homes who remained threatened. For some, they were reliving a nightmare from only a few years prior. 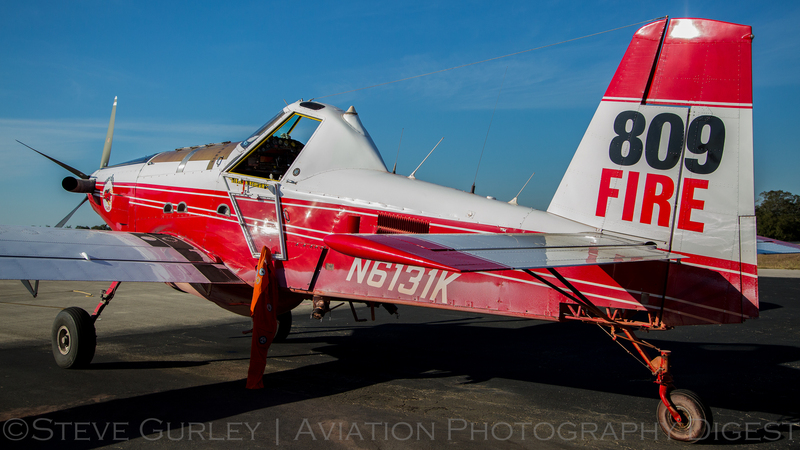 My perspective on fighting wildland fires from both the ground and the sky has been forever changed. The men and women on the ground and in the air selflessly put themselves in harm’s way to save lives, property and dreams. The work they do is priceless and I, for one have a new level of appreciation for the firefighting community. Steve Gurley is from Fort Worth, TX. He attended the University of Texas in Arlington and currently serves as Director of Carrier Relations for a fiber optics based communication company in the southeast United States. 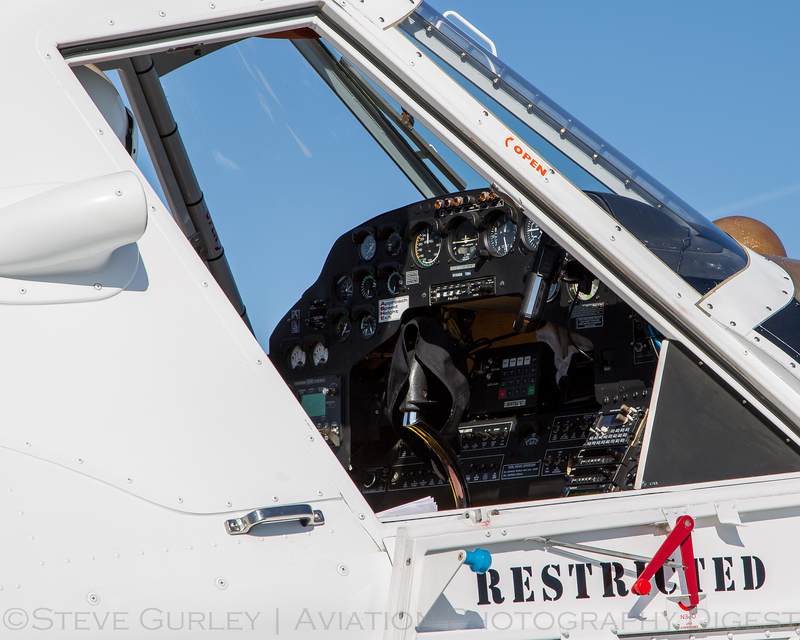 Steve's love for aircraft and aviation began at the age of 10 when he was awarded a flight in a Cessna 172 for achieving the highest level among his peers in Royal Rangers. His appreciation for photography began early on as well with his exploration of his father's Canon SLR's. 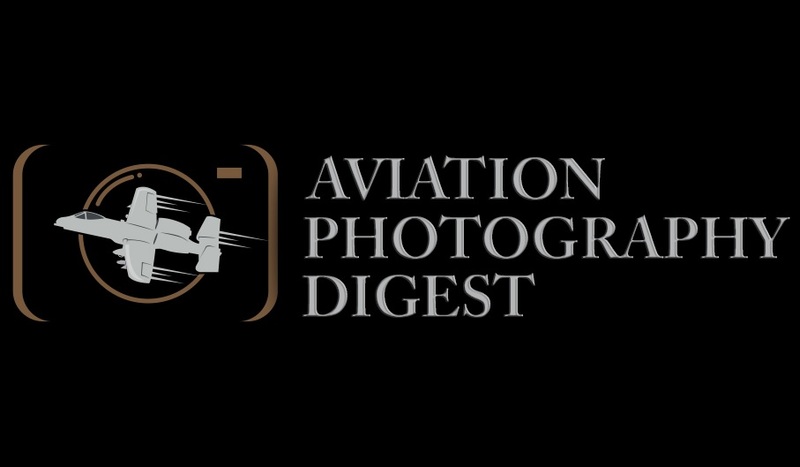 Since, he has had the opportunity to capture images for the local squadrons and pilots and has donated many hours and prints to assist in fund raising events. 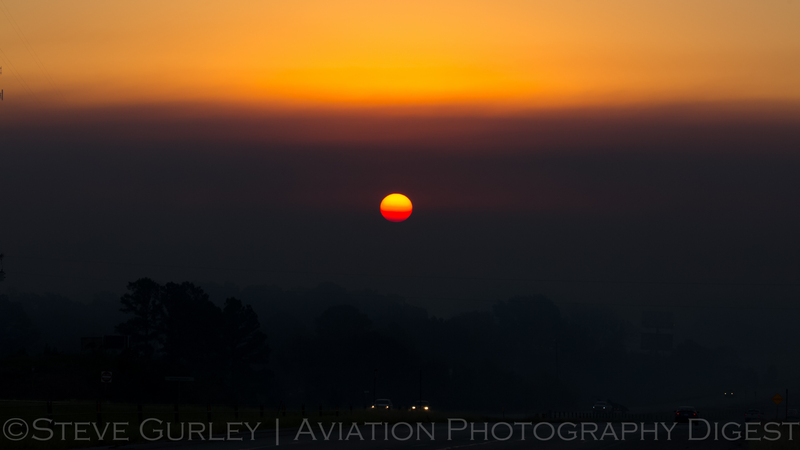 While his primary focus is aviation photography, Steve enjoys shooting anything that is loud and fast!